Monitor updates and changes in the Edmonton mortgage environment through our Edmonton Mortgage Rate Updates. The cost of borrowing is key indicator in the health of the real estate environment so we put utmost importance in being vigilant to its changes. Found 34 blog entries about Edmonton Mortgage Rate Updates. Friday, January 19th, 2018 at 7:54am. Tuesday, July 18th, 2017 at 8:27pm. 3 unchanged and 4 rates increased for this week of July. 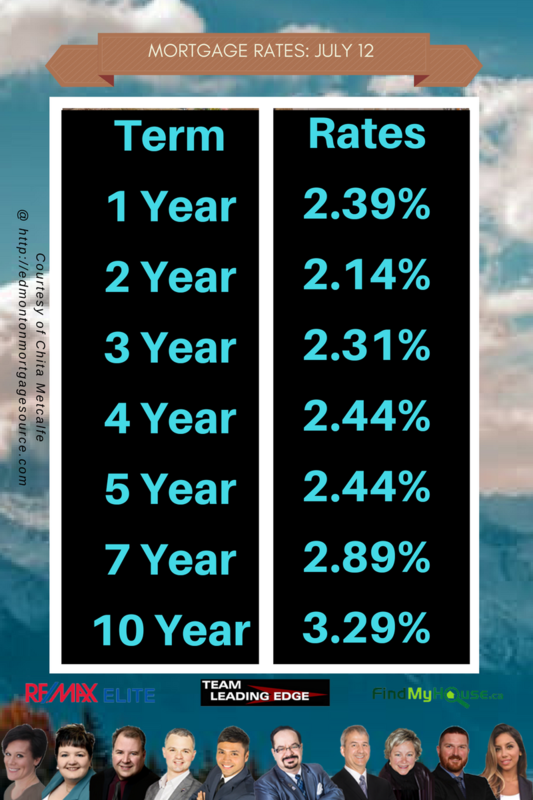 The rates might change further this following weeks so better decide now to buy that Edmonton dream home of yours. Here to help you is Chita Metcalfe of Edmonton Mortgage Source, in financing your home. Tuesday, July 11th, 2017 at 8:24pm. The Edmonton Mortgage Rates remains firm this week, take this opportunity to finally buy that Edmonton house you always dreamed of! Let our partner Chita Metcalfe of Edmonton Mortgage Source help you finance that purchase. Tuesday, May 30th, 2017 at 7:18pm. The Edmonton Mortgage Rates remains unmoved as we close out the month of May. Have you finally decided to buy that Edmonton dream home of yours? If yes then you can expect help from Chita Metcalfe of Edmonton Mortgage Source, in financing your home. Tuesday, May 23rd, 2017 at 10:41pm. The Edmonton Mortgage Rates remains untouched this past few weeks. If you finally decided to buy that Edmonton dream home, you can expect help from Chita Metcalfe of Edmonton Mortgage Source, in financing your home. Tuesday, May 16th, 2017 at 7:13pm. The Edmonton Mortgage Rates remains unchanged cruising through the month of May. Tuesday, May 9th, 2017 at 7:22pm. 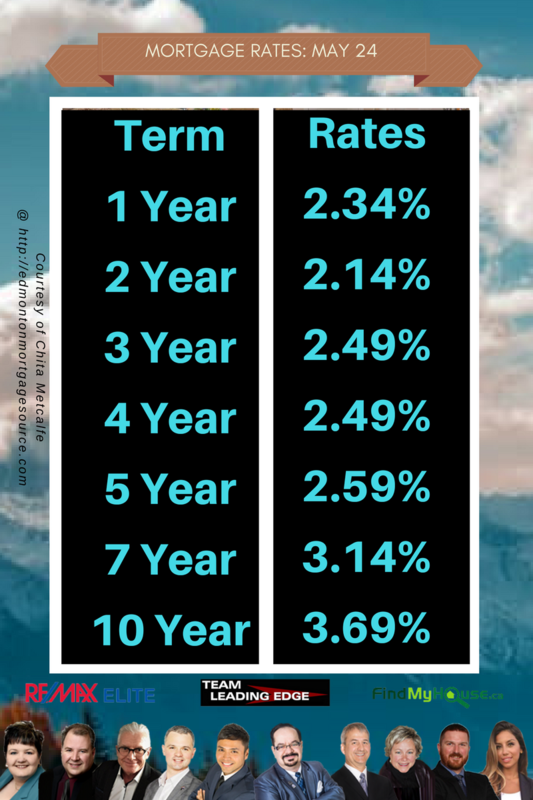 The rates remain unchanged as we go through the month of May. Are you finally ready to buy that dream Edmonton home of yours? If yes, let our partner Chita Metcalfe of Edmonton Mortgage Source help you finance that purchase.